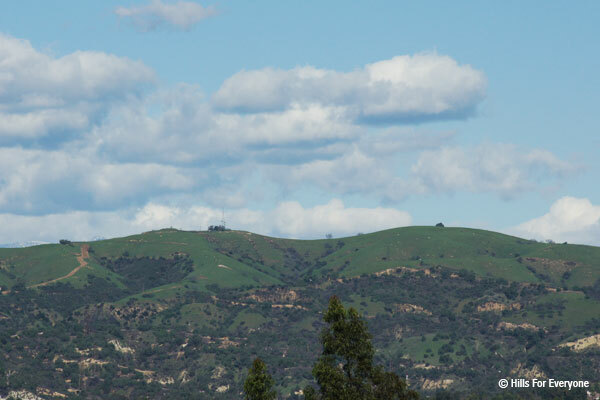 Hills For Everyone has been participating in the public process related to the update of the Significant Ecological Areas (SEAs) for Los Angeles County. SEA lands have important natural resource values and are proposed for additional protections above what the LA County General Plan affords. There is a meeting scheduled on the topic for February 27, 2019 at 9 AM. Get details on the meeting.